The Skoda Octavia new comes with improved assistance systems and connectivity. The Skoda Octavia is the firm’s bestselling car and it now has a comprehensive upgrade with lots of new technology on board. In addition to new driver assistance technology which help to make driving the car safer and more comfortable, Skoda has also boosted its online offering as well. Indeed, the Skoda connect system has a new range of services including infotainment and satnav. Among the tech upgrades for the Skoda Octavia is online traffic information which will deliver real time traffic flow along a selected route and offer the driver alternatives to avoid traffic jams. There’s also information on parking, fuel prices as well as weather reports. The connectivity will see the driver’s route, points of interest and destination being transferred from a computer to the Satnav system which also links up with Google Street View and offers the latest maps. 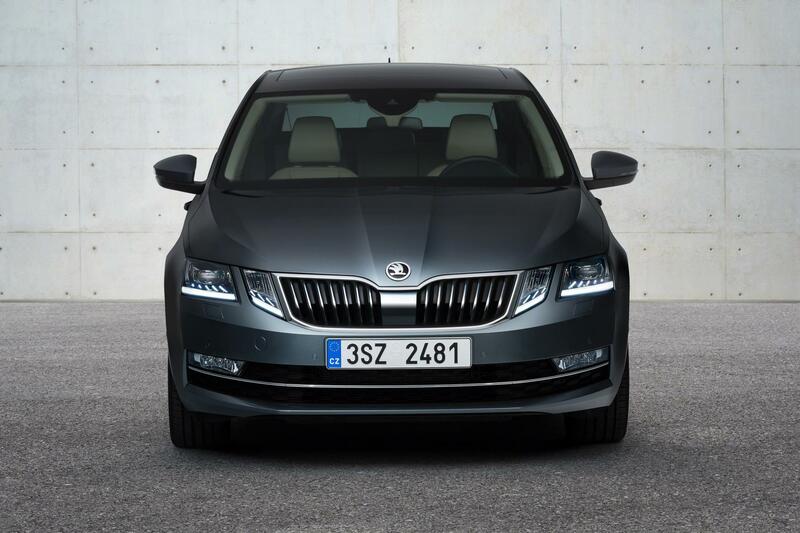 The Skoda Octavia also has emergency call function, what the firm calls eCall, which will connect with the emergency services should a restraint system be triggered in an accident. The system also notifies the relevant authorities if the car is in a minor accident and will also call the breakdown service when necessary. The system also has a scheduling service function which will see the owner being contacted by a dealer before the vehicle service is due so an appointment can be arranged. With the growing popularity of mobile phones the Octavia has more connection services including a function called ‘Honk and Flash’ which owners can use in a busy car parks to find their vehicle which will activate the hazard lights and sound the horn when necessary. There’s no doubt that some of the additions to the excellent Octavia are from higher segments with safety kit including pedestrian proactive protection, blind spot detection and imminent collision warning which will also apply the brake to avoid an impact. The new additions will undoubtedly make the Skoda Octavia more popular and it offers lots of comfort and excellent handling for each class and the car also does really well in reliability surveys and there’s lots of equipment on-board for the money too. 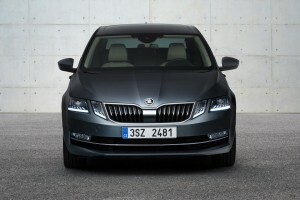 This entry was posted in Car Leasing, Cars, Family Car, Popular Cars and tagged skoda octavia by Steve Lumley. Bookmark the permalink.